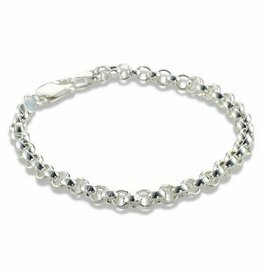 Her birth, christening or 1st birthday: beautiful occasions for a silver baby bracelet. 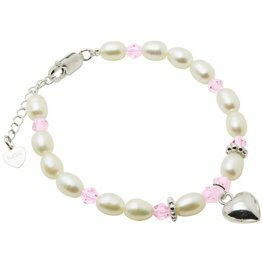 A cute bracelet around her chubby little wrist adds something endearing to this precious moment. 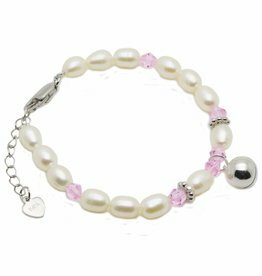 After that the baby bracelet will become a tanglible keepsake to remind you of this occasion and to reminisce about how small she was as a baby. 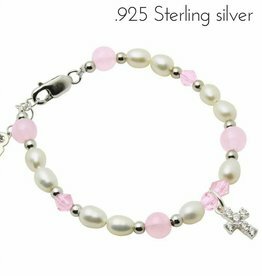 All baby bracelets are made of Sterling Silver. 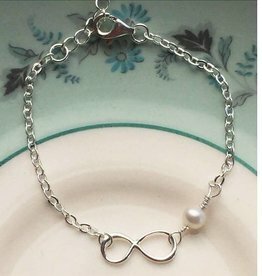 Silver Bracelet "You are loved for Infinity"
Silver Child Bracelet "Special Sister"
Struggling to find the ideal gift for a baby? 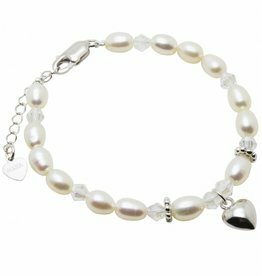 Our silver baby bracelets and baby bangles are perfect for special occasions such as christenings. 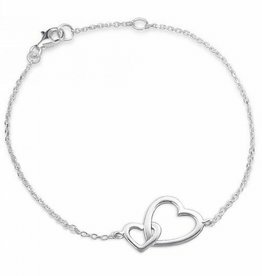 Among our collection you'll find a wide selection of plain sterling silver bracelets and engraved baby bangles. 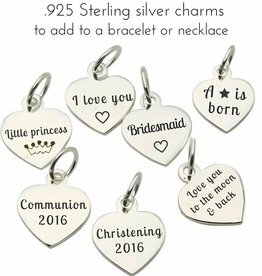 Featuring personalised silver christening bracelets for girls and boys, our silver christening bracelets can be engraved with a special message to help ensure your gift is truly unique. 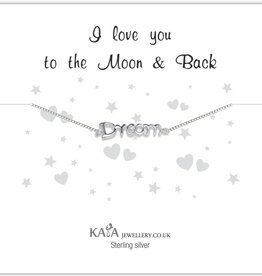 Children love jewellery just as much as the grown-ups, and that’s why we have created this range of jewellery for children and babies alike. 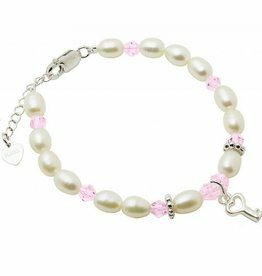 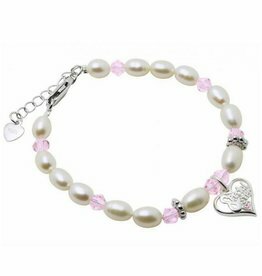 Bracelets make great Christening gifts for children, as well as perfect for Birthdays and Christmas, no matter what the occasion children love the sparkle of jewellery just as much as we do. 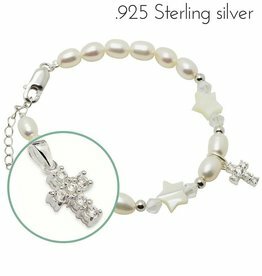 Baby's arrival, christening, first birthday...they are all very unique and important moments. 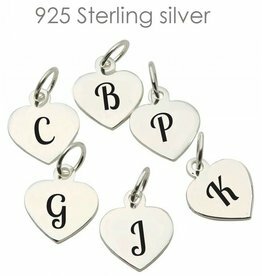 So give a personal keepsake and a unique (and extra snuggles). 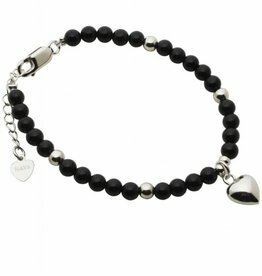 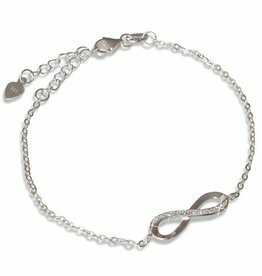 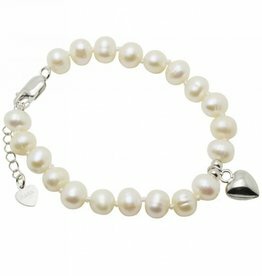 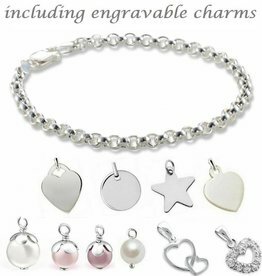 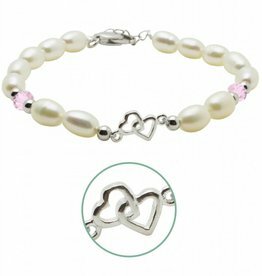 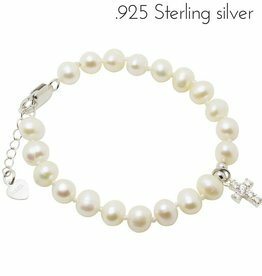 You will find the most beautiful real sterling silver baby bracelets at KAYA jewellery, made from the finest materials. 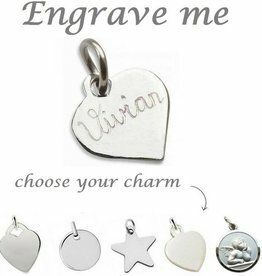 Because you only want the best for your little bundle of joy. 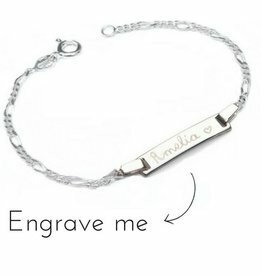 Preserving the memory fo the newborn baby- this is what Tanja (founder) thought of when she designed birth jewellery for mothers and their daughters. 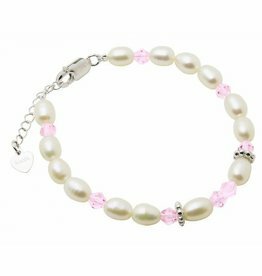 "The reactions were overwhelmingly positive", says Tanja, "all my friends wanted a jewellery set for themselves and their mini-me!". 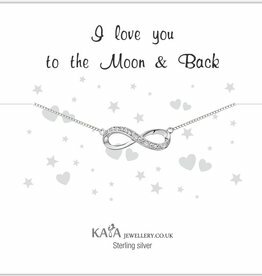 It is very symbolic that mum and baby wear the same jewellery as a sign of their connectedness.